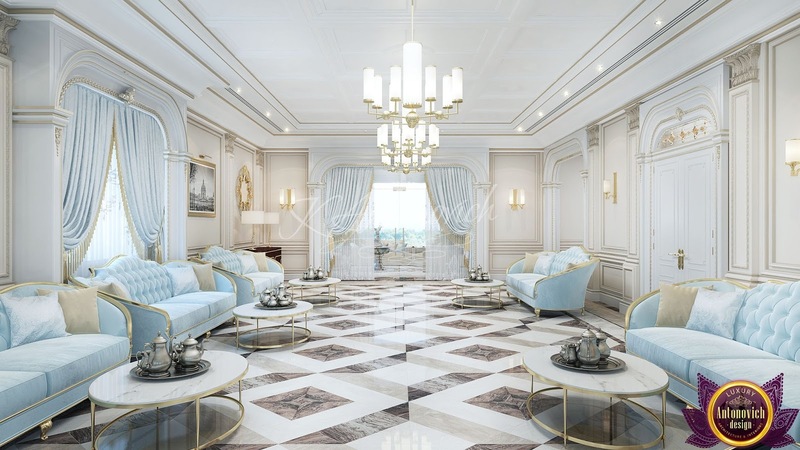 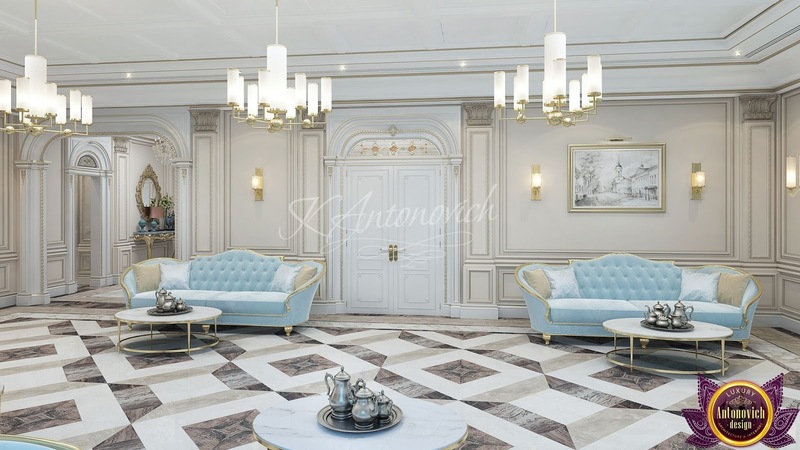 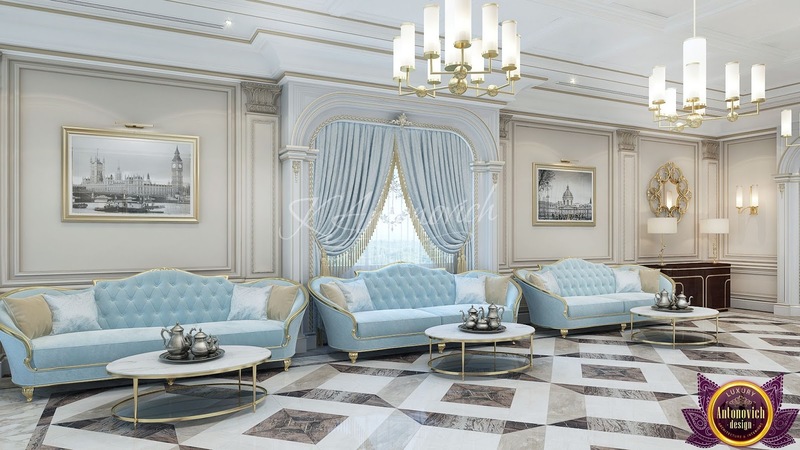 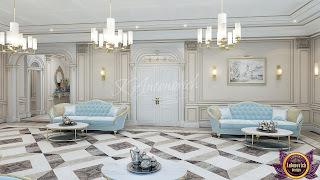 Beautiful design of the living room from Katrina Antonovich will become the main decoration of the house. 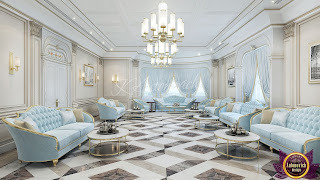 The interior designer creates unique beauty projects, never repeating. In this interior everything speaks of the cordiality of home owners, their hospitality and high status. 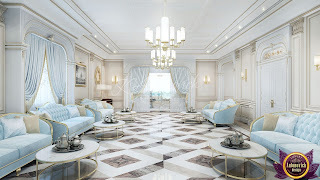 The designer is a virtuoso experimenter with materials and textures. 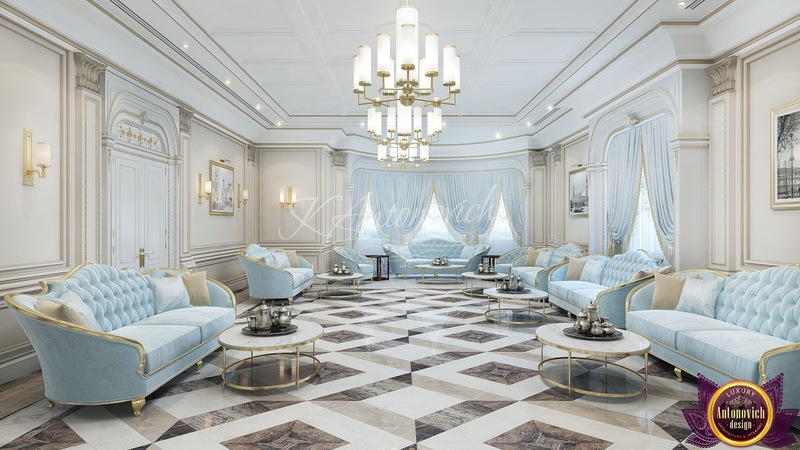 Katrina Antonovich very harmoniously combined the classical and oriental style in the interior of the living room.